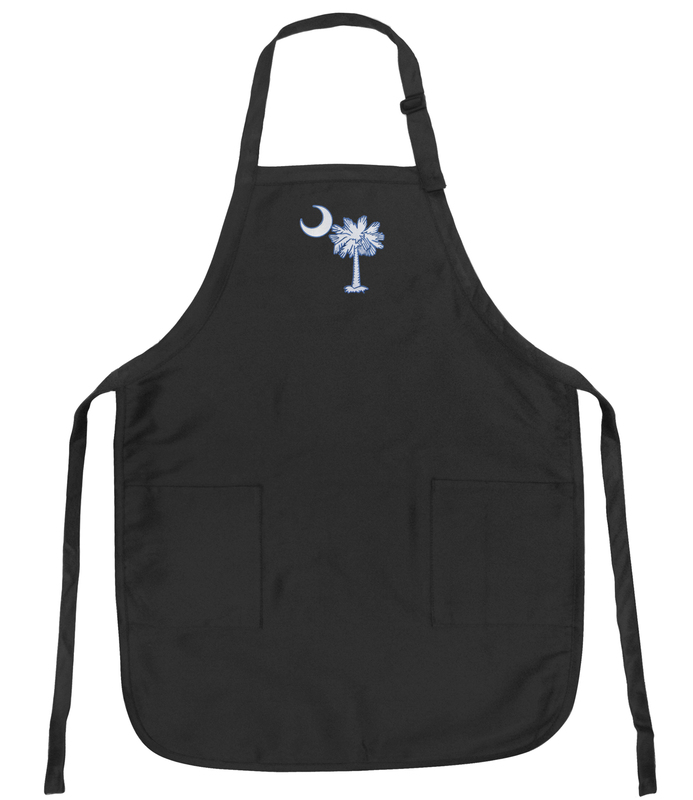 A unique South Carolina Flag gift, this South Carolina Flag apron features an adjustable neckband, long waist ties, and 2 roomy front pockets. The Broad Bay South Carolina apron is perfect for tailgating, grilling, cooking in the kitchen, or as a South Carolina Flag barbecue apron! This South Carolina apron is machine washable and very well made. 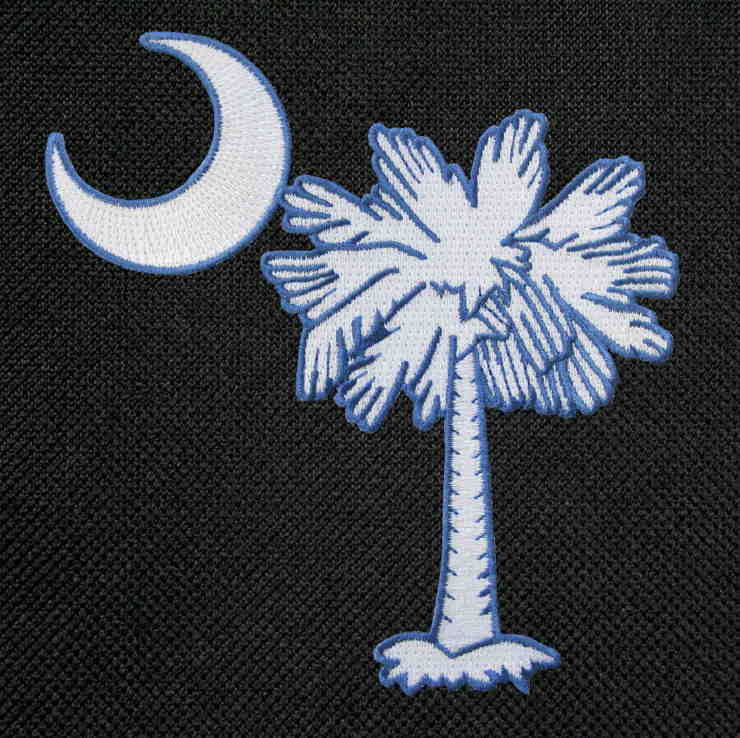 It makes a unique South Carolina Flag gift!